View More Results These results are exceptional and not to be expected in every case. We have strength in numbers and in talent. Our firm employs a team across cities in Texas and California. We have some of the best trial lawyers in their respective areas of practice. Our groundbreaking results speak for themselves. Our resources are larger than most firms, enabling us to invest tens of millions of dollars at once to battle the largest corporations in the world. We believe in our ability to win your case. We accept all of our cases on a contingency fee basis. You won’t owe anything unless we recover on your behalf. Large – Our firm employs a team across cities in Texas and California. With our main office in the Dominion in San Antonio, our mass tort office near the medical center in San Antonio, and a third office in Austin, we boast one of the larger, more experienced plaintiff-side lawyer rosters in the country, with some of the best trial lawyers in their respective areas of practice. Additionally, we have convenient office locations in Brownsville, Corpus Christi, and Odessa, Texas and Santa Rosa and Chico, California to provide premier legal representation in Texas & California. We have strength in numbers and in talent. Outstanding – Our results speak for themselves. Our resources are larger than most firms, enabling us to invest tens of millions of dollars at once to battle the largest corporations in the world. We will go to work for you, employing the best experts, and using the most up-to-date technology available. Fast – Full-time pilots on our staff fly private planes on a moment’s notice, enabling our lawyers to quickly meet with clients and travel easily to depositions, mediations and trials across the country. We will aggressively seek the first trial setting for your case, never wasting time to bring justice to our deserving clients. We are a team of skilled attorneys with a devotion to personal attention and a commitment to achieving the highest level of results. 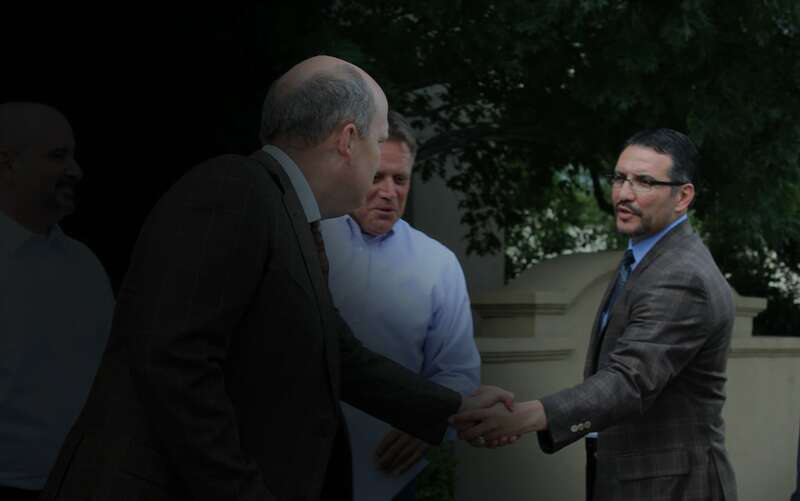 The lawyers of Watts Guerra have a proven track record of serious, high-value results. We believe in our ability to win your case; therefore, we accept all of our cases on a contingency fee basis. You will not owe us anything unless we recover on your behalf. We’ve won groundbreaking trials for individuals catastrophically injured by defective products and drugs. We’ve beaten the largest and most powerful corporations in America, yielding substantial verdicts and settlements and, more importantly, greater consumer safety for everyone. For more info, contact us today. AUTOMOTIVE PRODUCT LIABILITY: Our trial lawyers led the nation in representing people who were maimed or killed by defective Firestone tires and unstable Ford Explorers. Our firm’s work helped lead to Congressional hearings in 2001, and the recall of millions of Firestone ATX and Wilderness tires. PHARMACEUTICAL MASS TORTS: We were proud to represent pharmaceutical victim Margie Sanchez, whose liver was destroyed by the diabetes drug Rezulin, helping her to receive a significant jury award in the first Rezulin trial in the nation. DANGEROUS MEDICAL DEVICES: Likewise, our lawyers represented Naomi Bonorden, Helen Rupp and Lillian Sallinger, who received an award from Sulzer Medica. The Sulzer hip trial was won when we proved that defective hip implants led to painful extraction and revision surgeries. COMMERCIAL LITIGATION: We’ve also won for companies and business owners. People like Russell Grigsby, the CEO of a nationwide securities trading firm forced out by his partners who later sold their company for $150 million. Called in shortly before trial, we dedicated weeks to help present Grigsby’s case to a panel of arbitrators who then awarded him $43 million* for his partners’ securities fraud and minority shareholder oppression. Attorney Fees: $12,274,249.79; Expenses: $977,466.04; Net to client: $29,224,646.